There’s definitely interest in downtown housing. 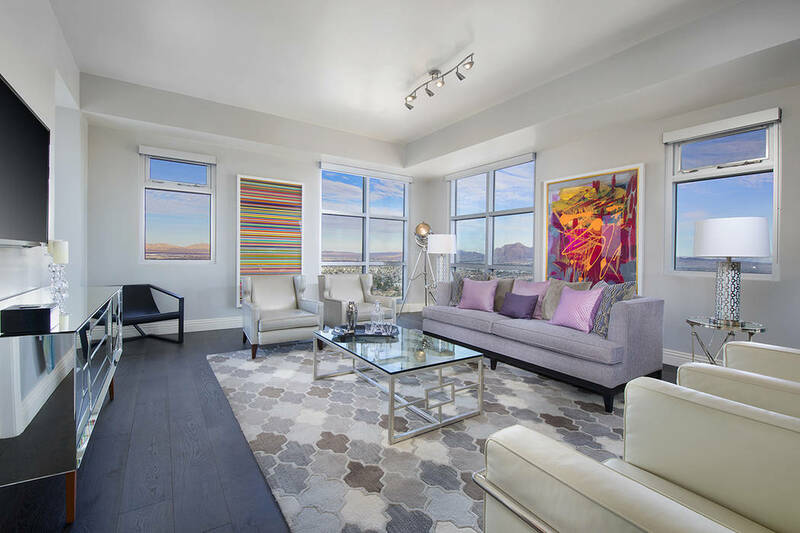 The city of Las Vegas hosted a residential fair in April that brought out developers and prospective buyers and renters who want to live downtown. That’s been the motto for the redevelopment of downtown Las Vegas that has had to deal with a reputation of hookers, drug addicts and the homeless hanging around street corners. The reputation has started to change over the past 15 years or so with hundreds of millions of dollars in new development. It was aided last decade by high-rises, such as Newport Lofts, Soho Lofts and the former Streamline Towers, which is now The Ogden. Over the last five years there’s been new restaurants and bars and the construction of The Smith Center for the Performing Arts and even a new City Hall. Zappos CEO Tony Hsieh was behind revitalization of downtown with the renovation of the old City Hall where he moved his corporate headquarters and his investment in businesses through his Downtown Project. The World Market Center with its more than 5 million square feet for trade shows for the furniture industry continues to expand with 350,000 square feet to be added. Downtown is home to the Cleveland Clinic Lou Ruvo Center for Brain Health. UNLV opened its medical school in 2017 in the medical district and plans to spend more than $200 million for its permanent facility. 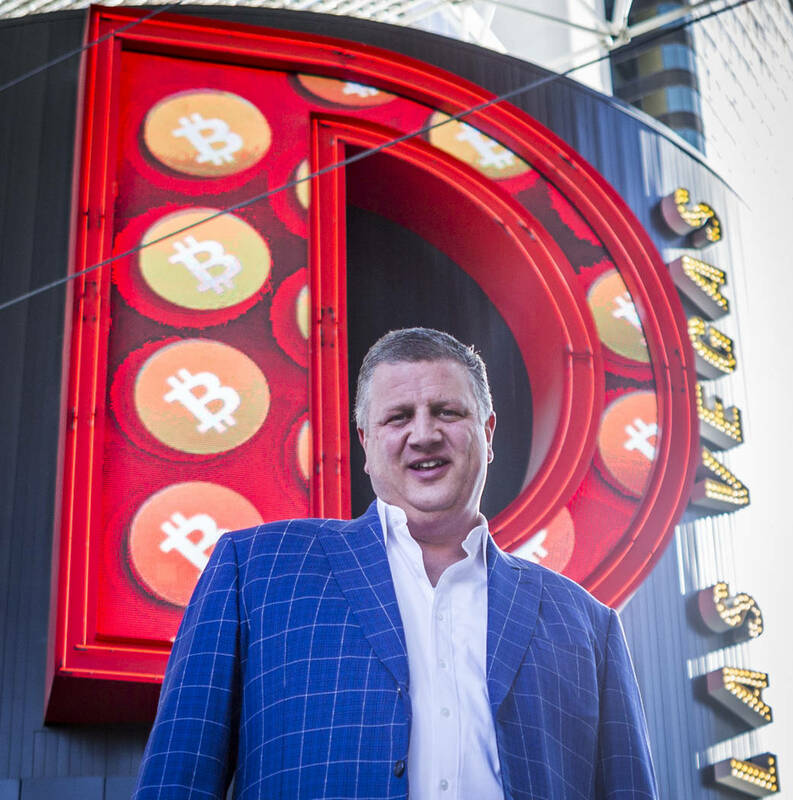 Downtown developer Derek Stevens, who owns the D Las Vegas and Golden Gate, recently announced plans for a 777-room hotel and casino measuring more than 1.2 million square feet along the Fremont Street Experience that ranks No. 2 in the nation in tourist attractions behind Times Square in New York City. The work and play categories are in good shape, but it’s the live part that still needs some work — a lot of work. The three high-rise condo towers created more than 550 rooms in downtown but living options remain scarce. It will get somewhat of a boost in August when the Fremont9 opens in August at the southeast corner of Fremont and 9th Streets. Earlier this year, the city of Las Vegas approved selling 4 acres in Symphony Park to a Texas development company to build a 299-unit apartment complex. More housing units are planned for Symphony Park. One of those who participated in the symposium was Uri Vaknin, a partner at KRE Capital, which in 2013 as part of a partnership acquired a portfolio of downtown condominiums that includes The Ogden and Juhl. 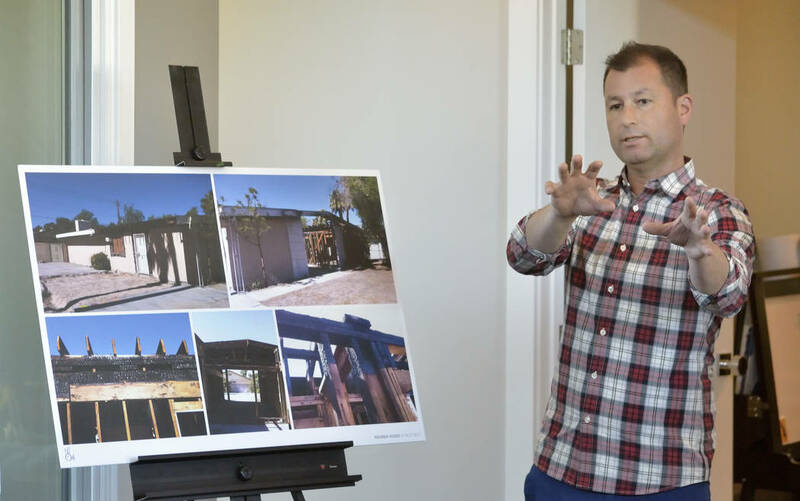 Both have since had millions of dollars in upgrades to the buildings and individual units, which helped turned many rentals into for-sale units, he said. “The housing that’s being built right now is all apartments,” Vaknin said. 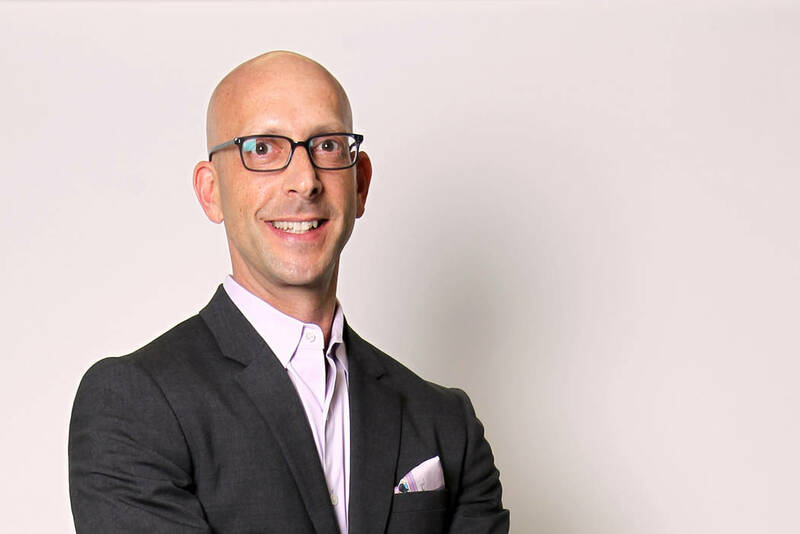 “The reason is the price per square foot a developer can get has increased significantly in the past few years. When The Ogden and Juhl were renovating, they were getting the highest priced per square foot in rent that downtown had seen. Vaknin said The Ogden, for example, was selling in the high $200s per square foot and reached a high of $368 per square foot. There’s a lot of demand in living downtown from empty-nesters to recent college graduates “but historically we haven’t had enough housing product for people to live downtown, but that is beginning to change,” Vaknin said. There needs to entry-market, mid-market and more luxury housing, he said. What will happen first is smaller projects, which is a healthier approach, Vaknin said. Downtown needs 10-unit developments, 30-unit development, 100-unit developments and then the 300-unit developments, such as Juhl and The Ogden. That diversity is important, he said. The lack of downtown housing was a focal point at a recent Southern Nevada chapter of CCIM entitled “How You Live Work Play Downtown.” Panelists said there’s a shortage that needs to be filled to create the density of population needed for a vibrant downtown and its businesses. Dan Coughlin, who opened Le Thai in 2011 on Fremont East, has other restaurants downtown and in the nearby medical district. He said Le Thai has been helped by his arrangement with The D Las Vegas that ties in their rewards program with his restaurant. Coughlin said he tries to convince all of his friends to move downtown, but there’s just not enough housing. The demand is evident with the opening of Fremont9, according to John Tippins, CEO of Northcap Commercial who moderated the program at the Westin Las Vegas. He said that’s the No. 1 leasing project in the history of the Wolff Co.
Coleman said land costs have contributed to the lack of new housing development downtown. When it surpasses $100 a square foot, it’s difficult for developers to buy land and make a project pencil, she said. There are other dynamics at work that are impacting housing. People are buying single-family homes in the medical district for the purpose of assembling them for medical office buildings and other health care uses, Coleman said. 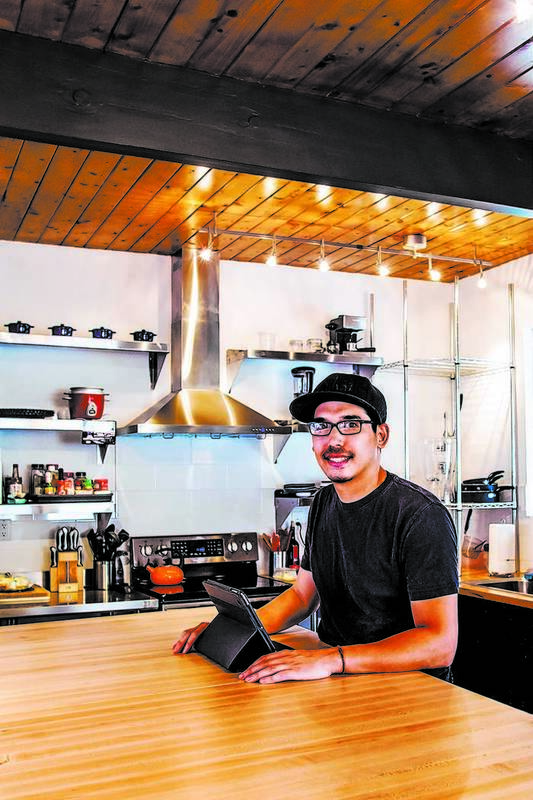 Craig Palacios, founder of BUNNYFiSH architectural studio in downtown, said what downtown is missing — and what would make a difference in increasing demand to live there and builders to develop — a grocery store. “A grocery store won’t come unless people are living there, and it’s hard to get a lot of people to live where there is no grocery store,” Palacios said. Coleman said the city is making strides on that front. In its plans to build a parking garage, the city has set aside 60,000 square feet for a grocery store and used the ICSC retail conference in Las Vegas in May to look for tenants of which it will provide incentives. People who live downtown enjoy the experiences. Victor found downtown a different lifestyle after living in the suburbs his entire life. In the suburbs, you rarely see your neighbors unless they pull out of their garage on their way to the store, he said. People never think about getting in their car, but there’s a different mentality downtown where people expect to walk, he said. Coughlin, who’s from Milwaukee, said some people ask him if he considered downtown dangerous. He said he’s more concerned when he drives out to see his mom in the west valley and no one is around. He said he loves downtown and doesn’t know if he could work downtown if he had to drive across town to get there. Palacios said he’s always been attracted to living where there’s culture, music, education and food from all over the world. That’s what he enjoyed when he lived in Seattle. Every city has gone through what Las Vegas has gone through in its history with suburban development taking place and downtowns dying as a result. Prices get depressed to the point it becomes attractive and people move back and entrepreneurs develop, Victor said. “We as a valley will never be a great city without a tremendous downtown urban core, and I’m really proud to say we’re on our way,” Victor said.